He studied clarinet as a child but changed to tenor saxophone at the age of 15. He began his professional career playing at weddings and as a member of various rock bands. In 1972 Schnitter formed his own group in New York. After playing with Ted Dunbar (1973) he began his most important association, with Art Blakey (1974-9). He worked with Freddie Hubbard from 1979, recording with him in 1980 and 1981; he also played with Frank Foster, Charles Earland, Groove Holmes, and Johnny Lytle. 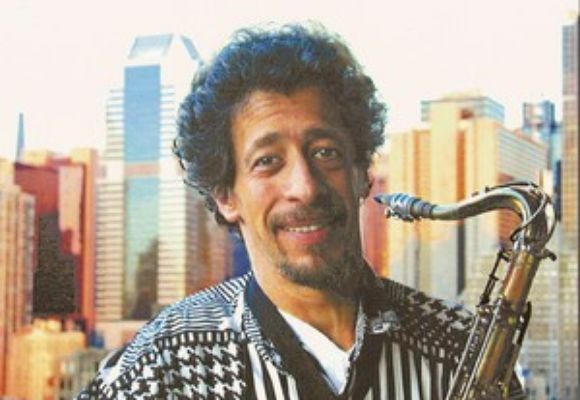 Schnitter's style is based firmly on hard bop; his sound has been compared in particular with Dexter Gordon's, though the influences of Sonny Rollins and John Coltrane are also detectable.